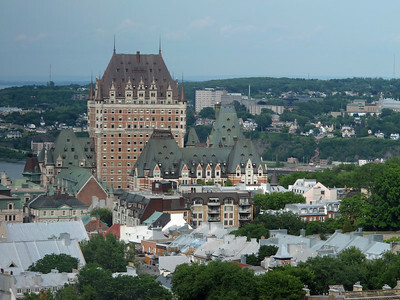 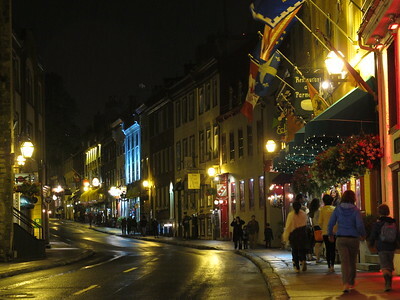 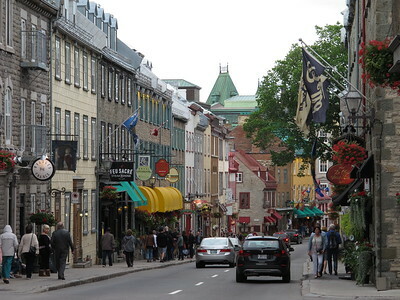 I attended the 2nd International Conference on Tomography of Materials and Structures (ICTMS 2015) held in Quebec City, Canada, from June 29 to July 3rd. 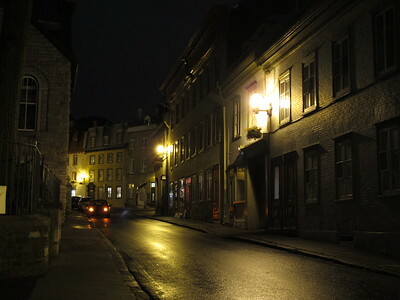 Since my hotel was just outside the Old Town walls, I had about 5 hours to walk around and get the sense of the place. 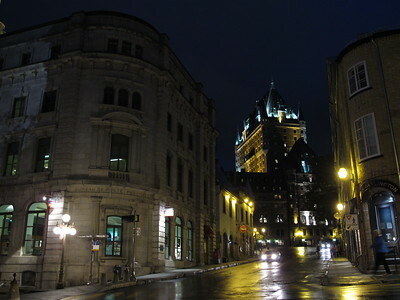 It is a truly beautiful city that feels like Europe. 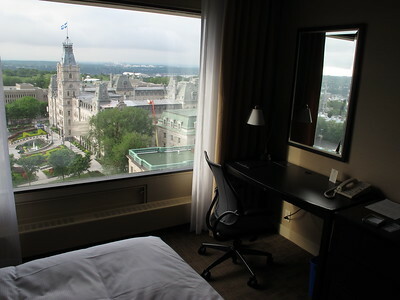 I had a nice view on the Parliament and the Old Town from my hotel room. 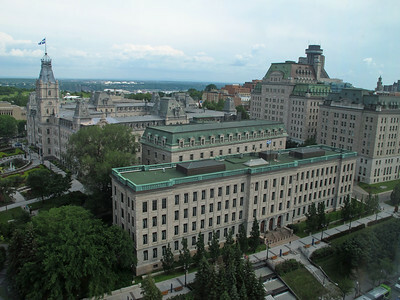 The Parliament as seen from my hotel room. 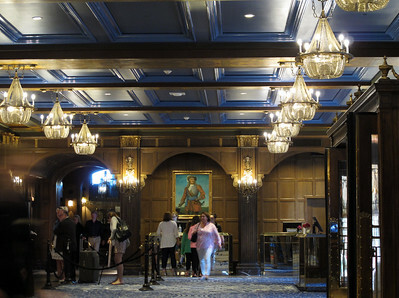 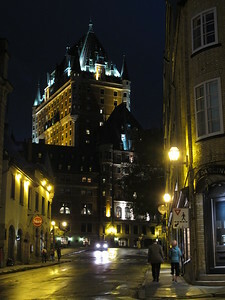 Hotel Chateau Frontenac is the most famous landmark in Quebec City. 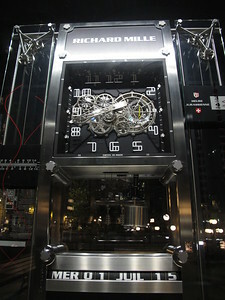 A 3.5 m high copy of a mechanical wrist watch in front of City Hall. 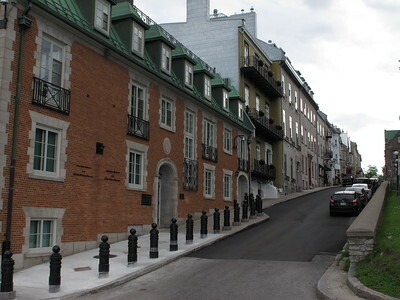 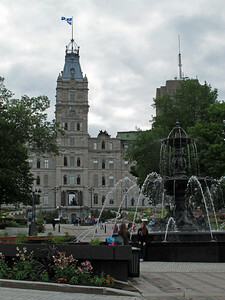 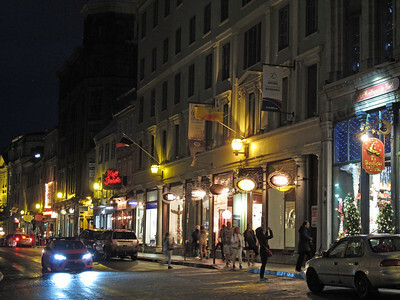 For details see http://www.ville.quebec.qc.ca/EN/apropos/portrait/hotel_ville/horloge_jura.aspx Awesome! 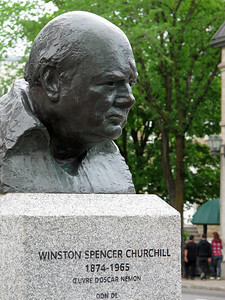 July 1st was Canada Day. 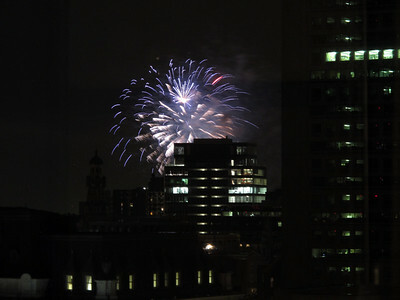 I caught a glimpse of the fireworks from my hotel window. 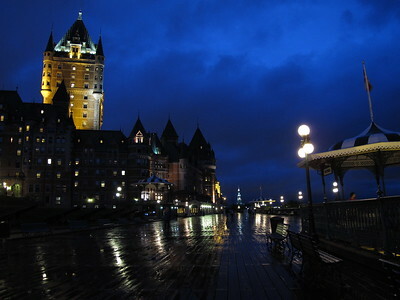 The weather was not cooperating (rain). 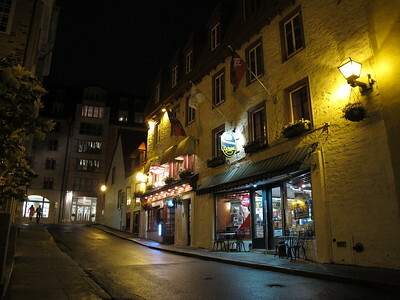 Street in front of Hilton Hotel where I stayed. 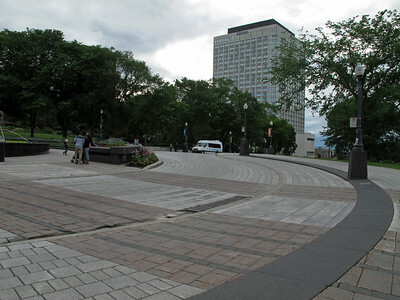 Roundabout in front of the Parliament building. 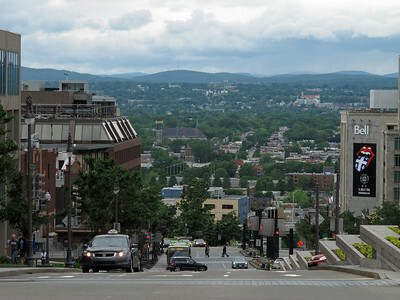 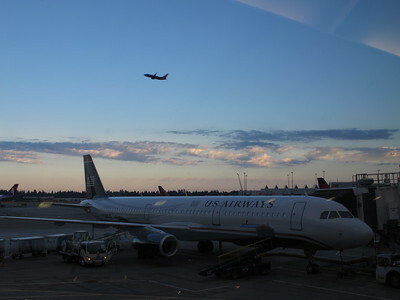 I stayed in the Hilton Hotel in the background. 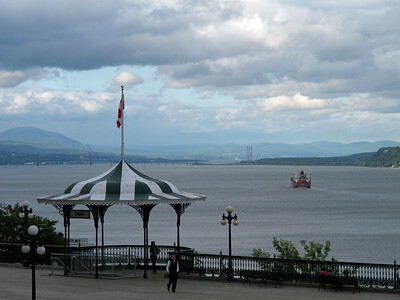 Saint Lawrence River from the promenade in front of Chateau Frontenac.